Maria began her career at KPMG’s Pittsburgh office, where she earned her CPA certification. She stayed there for four years before joining the Elmhurst team as Assistant Controller. Over time she became Controller and more recently Chief Financial Officer and Treasurer. Maria has been with Elmhurst for over twenty-five years. 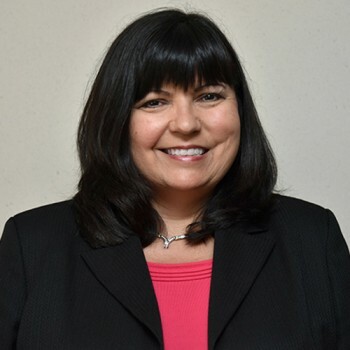 Maria is a graduate of Duquesne University, with a Bachelor’s degree in Accounting. She is a member of CREW Pittsburgh (Commercial Real Estate Women).